Save money thanks to our special payment system. You can use the transferable X-CARD client card instead of your debit or credit card. You can use the card to pay for yourself, your friends or family in our restaurants, bar, water world or gym, and you can even pay for our events with it. You can register at reception and charge credit at any of the resort’s tills. The more you use it, the more money you save. For every 100 Euros spent, we will give you back 20 Euros as a bonus the following next month. 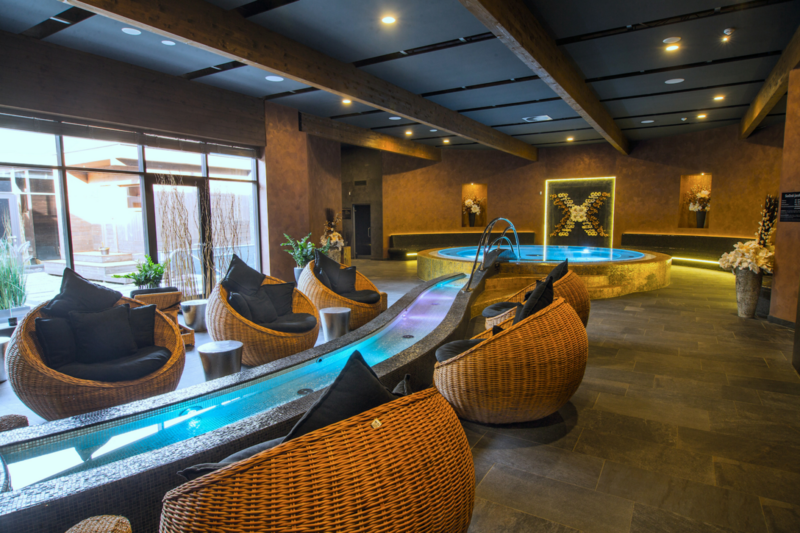 What can you enjoy at our resort? 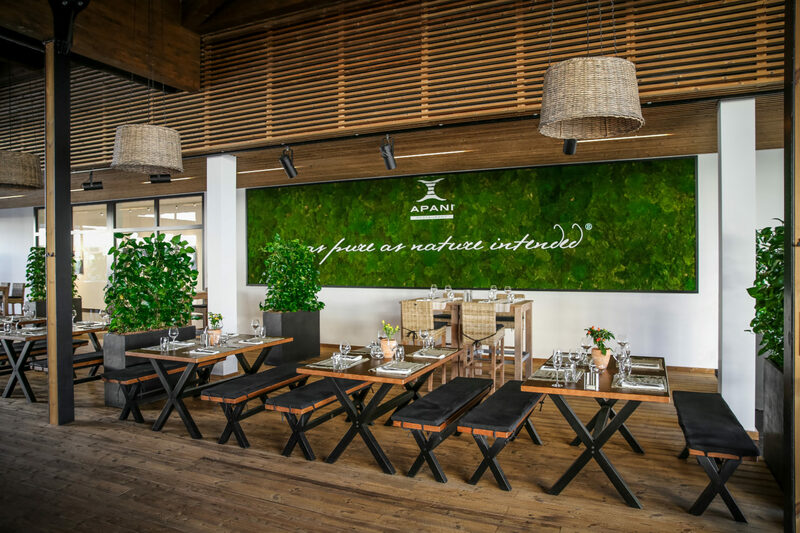 Register a new X-CARD online or at any reception (x-bionic® aquatic sphere, x-bionic® wellness sphere, Gym or in x-perience store next to the hotel reception). Pick up your X-CARD immediately after the registration or during your next visit of the resort. Charge the card with a credit in any amount and start using it without the need for cash. 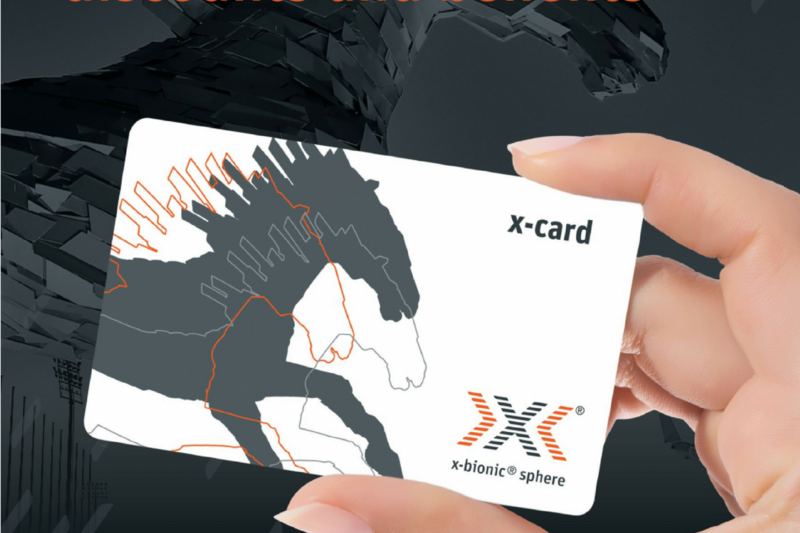 The X-CARD issuer is X-BIONIC® SPHERE, a.s. The events, service availability and information contained in this email were valid at the time of submission and may have changed over time. Registration and the use of the card are governed by the X-CARD General Terms and Conditions. Payment with X-CARD in Tuli®Cinema will be available soon. Due to technical issues, i tis currently not possible. We will inform you about its launch. At x-bionic® sphere we live through sports. Athletic clothing is important, so we bring you the best from the world of sportswear through brand X-BIONIC®. 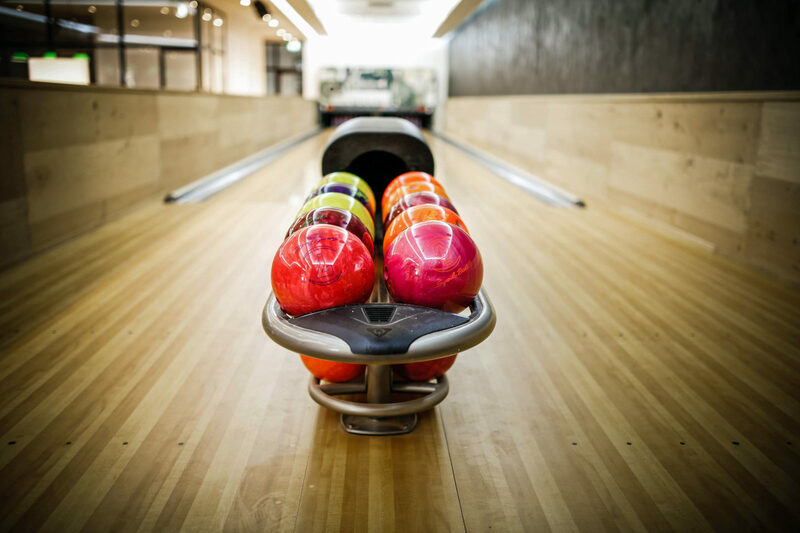 Visit our e-shop and choose the right equipment for your sport.